Video is the communication medium of choice for consumers—as evidenced by the skyrocketing popularity of YouTube as a search engine. 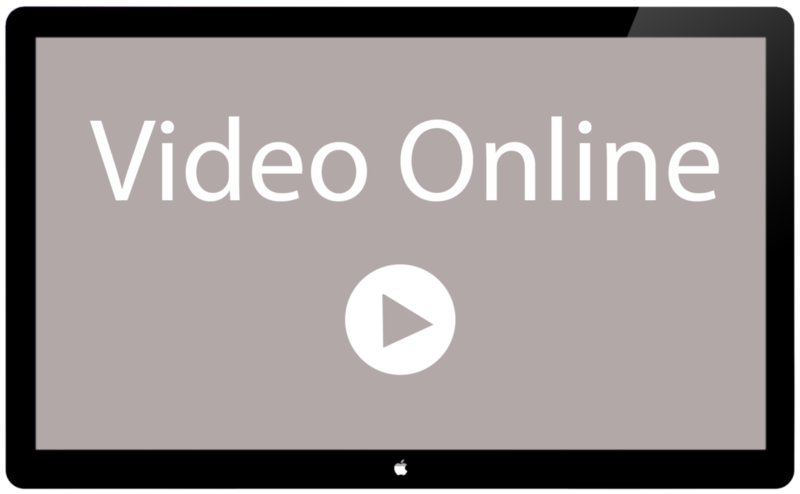 Online video viewers will reach 169.3 million this year, according to HubSpot, and 53% of the population and 70% of Internet users will watch online video in 2012. An internal Facebook study revealed that posts that include video generate 100% more engagement than the average post. And a study by Forrester Research states that including an online video on your website increases the probability of converting a visitor into a client by sixfold: while 20% of visitors to a website will read the content, 80% will read the same content when paired with video. It all makes sense, of course, because video steps up the visual, auditory and emotional response of the message by adding motion and sound—and can now be so easily shared. In addition, video increases web traffic, viral sharing and enhances Google rankings. To play a successful role in your communication strategy, videos must be a part of a larger social media strategy. They must have content that the crowd hungers for and should be distributed through numerous channels. A video's ability to spread depends on the content and the conversations you’re already having with your constituents, of course, so recognize that successes will build as you become more adept in this changing world of communication.